If you are preparing to face an audience for the first time – whether at home, at school, or on the concert platform – then you are ready for Going Solo. 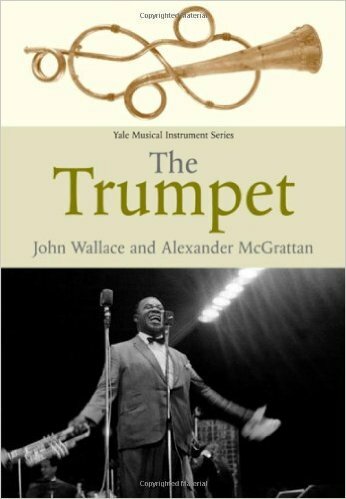 In the first major book devoted to the trumpet in more than two decades, John Wallace and Alexander McGrattan trace the surprising evolution and colourful performance history of one of the world’s oldest instruments. They chart the introduction of the trumpet and its family into art music, and its rise to prominence as a solo instrument, from the Baroque ‘golden age’, through the advent of valved brass instruments in the nineteenth century, and the trumpet’s renaissance in the jazz age. 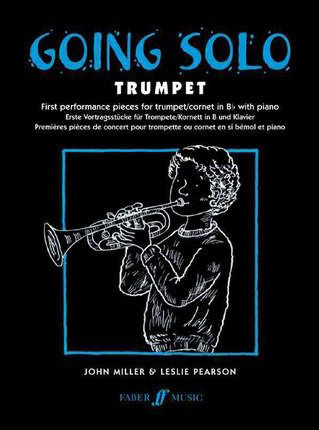 This comprehensive and definitive reference book offers a fascinating insight to the evolution of the trumpet. 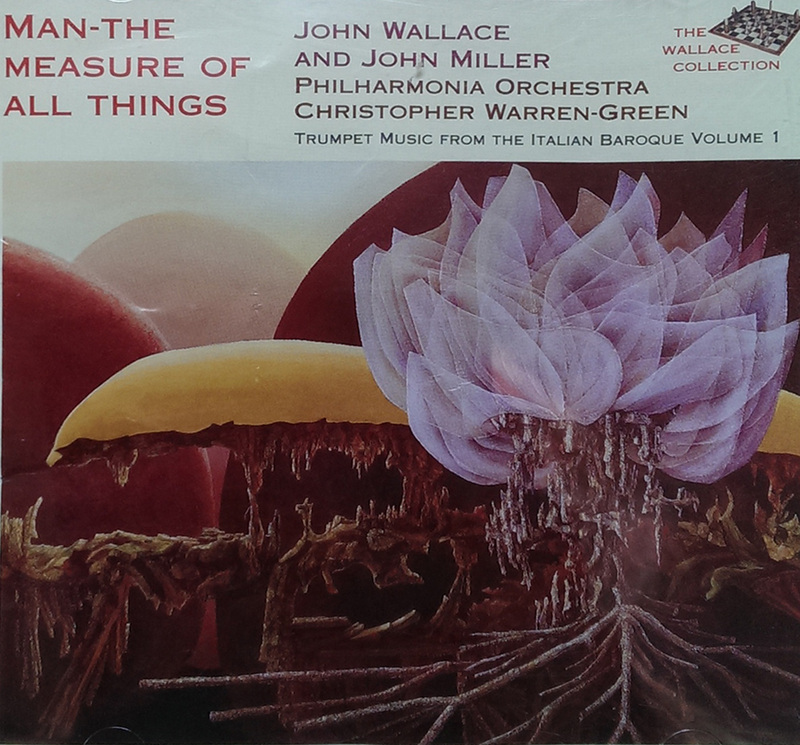 A new composition from John Wallace has just been released. Inspired by John’s involvement as a faculty member at the Chosen Vale International Trumpet Seminar in New Hampshire, it received its befitting premiere at this year’s event, gaining an enthusiastic response from all listeners and performers at the seminar. 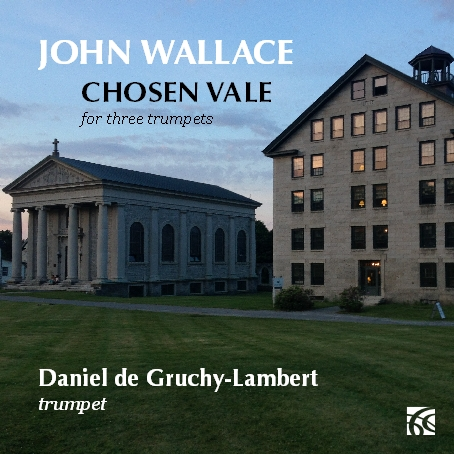 Chosen Vale is an exciting and challenging original composition for three trumpets in three movements. Its opening movement ‘Belong’ is an expansive fanfare with sweeping gestures, the second ‘Between’ a spritely interlude before the third romping finale ‘Behave’. A great new addition to the trumpet repertoire and with further works already in the pipeline, the mark of a new invigorated chapter in John’s prolific musical career. 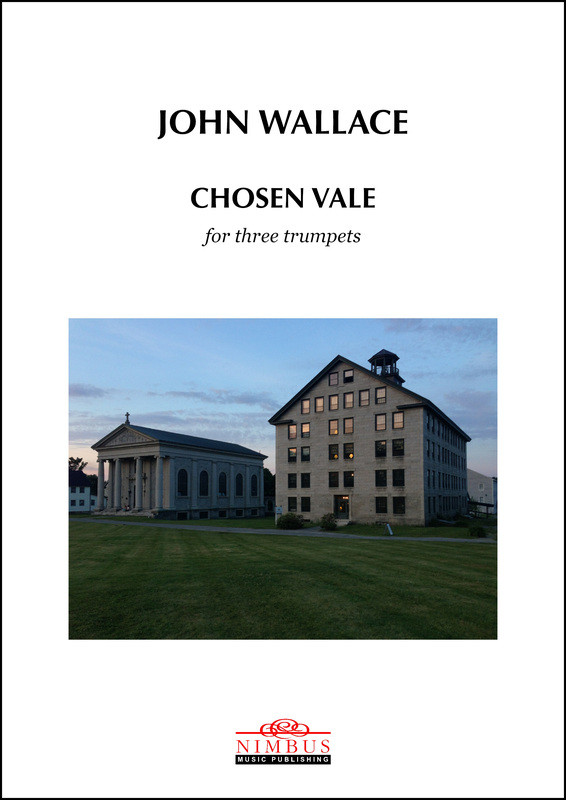 Following the publication release of this new composition by John Wallace for three trumpets, Chosen Vale has now been recorded and the soundtracks are available as downloadable files. 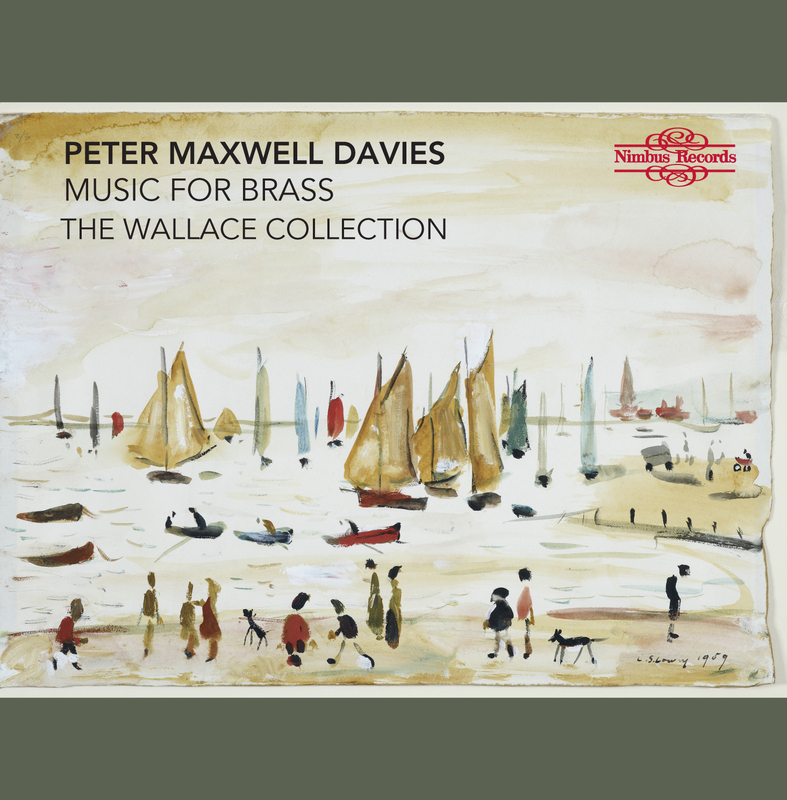 All three movements: Belong; Between; and Behave have been recorded as a multi-tracked innovation by Daniel de Gruchy-Lambert, a highly esteemed trumpet player and prodigy of the Royal Conservatoire of Scotland. Now available to download as a complete set. 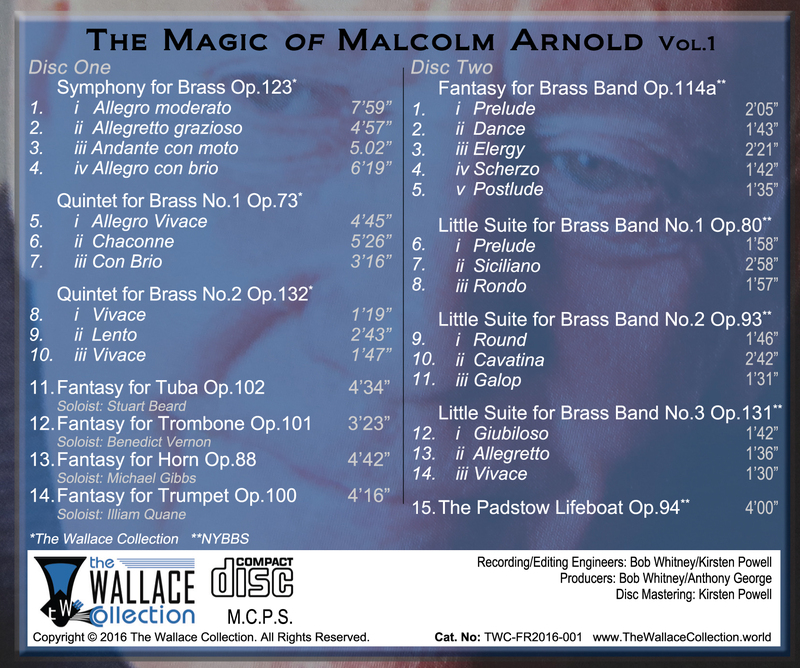 A classic collection of trumpet solos. 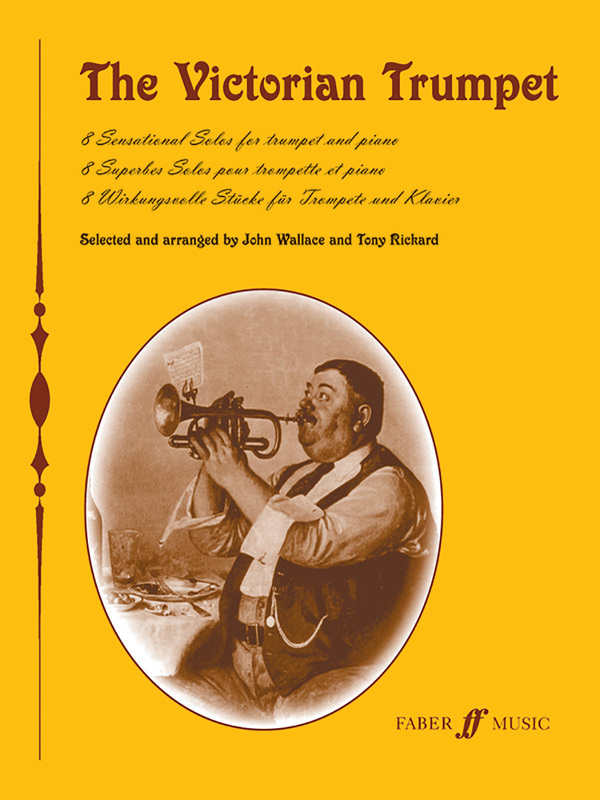 This varied collection of popular Victorian solos ranges from Sullivan’s ‘The Lost Chord’ to Koenig’s ‘Posthorn Galop’, with pieces idiomatically arranged for the intermediate trumpeter. So take a nostalgic trip, and recreate the spirit of a lost age. 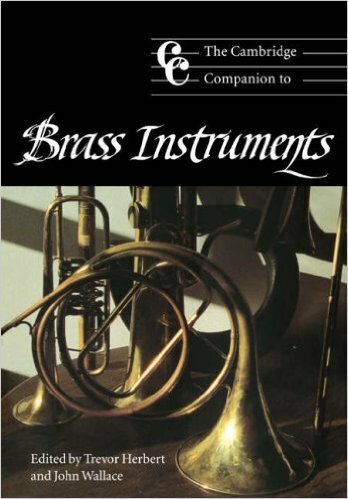 The Cambridge Companion to Brass Instruments is a fascinating book which covers many diverse aspects of brass instruments and in immense detail. If there’s something you need to know about brass instruments from the medieval to contemporary periods, this book is the ideal oracle. 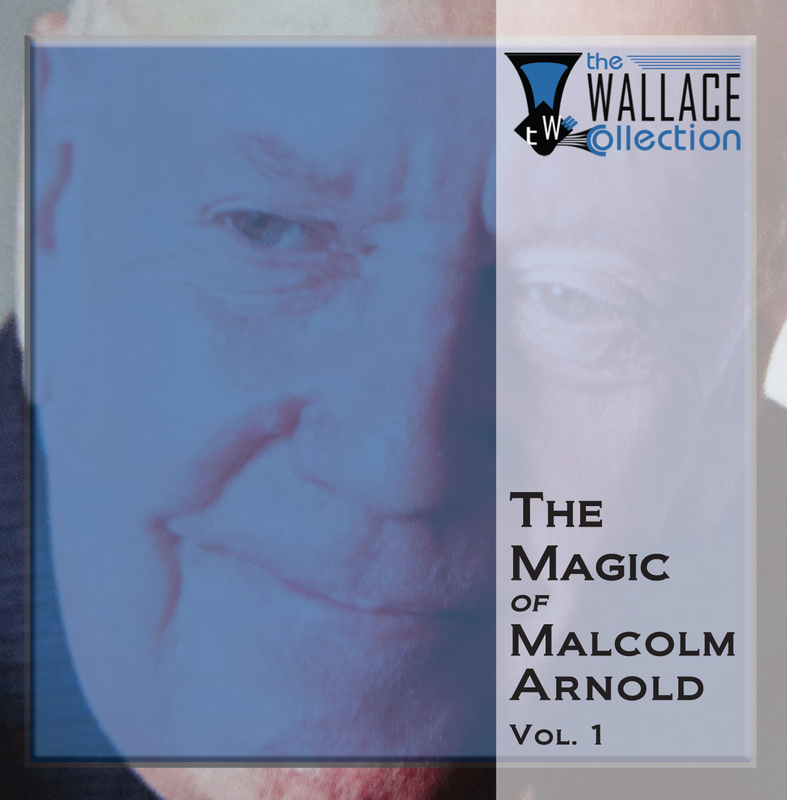 The combination of the extensive experience and knowledge of its editors, John Wallace and Trevor Herbert, together with the far-reaching list of additional contributors makes this a leading reference point. 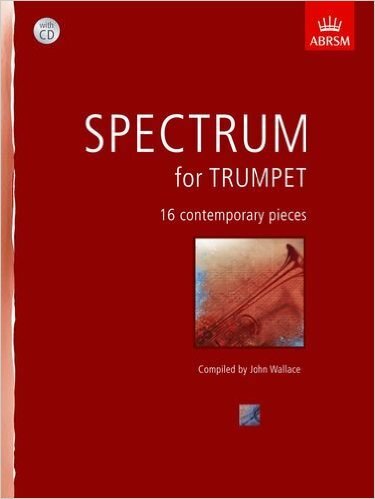 Spectrum for Trumpet comes with a CD and is a unique collection of 16 contemporary works for trumpet and piano. 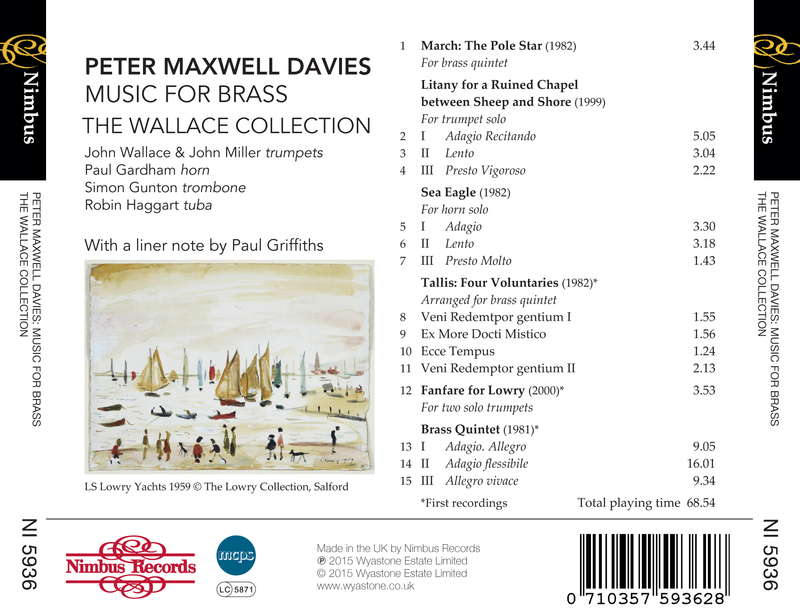 The 16 pieces included have been specially commissioned from some of today’s leading composers and reflect current compositional trends. They range in difficulty from Grades 1 to 8, so there’s something here for players of all ages and abilities.